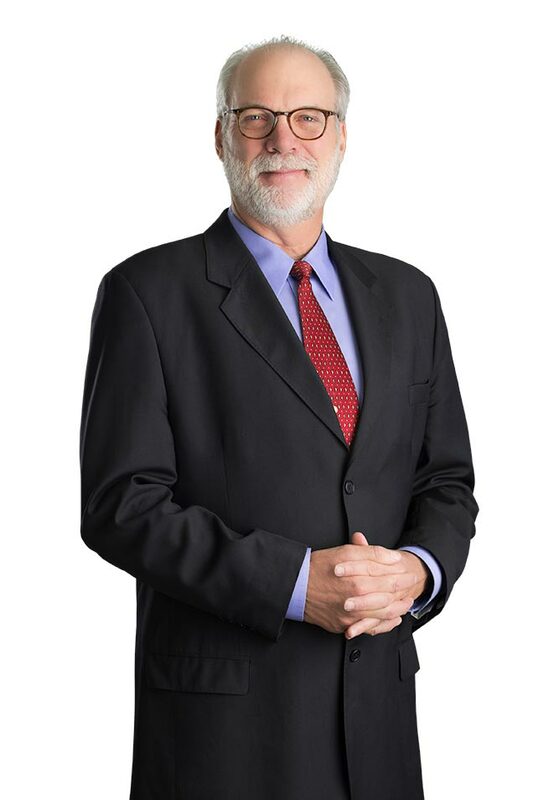 John B. Mulligan, a partner at McDonald Carano, was born in Tacoma, Washington. Mr. Mulligan received his Bachelor of Science in physical education with a journalism minor in 1974, and after five years of playing professional basketball in Europe, he received his Bachelor of Arts in French with a Spanish and German minor in 1981 from the University of Nevada, Reno. He attended McGeorge School of Law, where he completed his Juris Doctor degree with distinction in 1985. He received his Master of Laws degree in taxation from McGeorge School of Law in 1991. Mr. Mulligan is a member of the Nevada State Bar, California State Bar, and U.S. Tax Court. 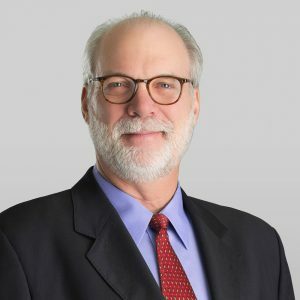 He became a shareholder in Avansino, Melarkey, Knobel, Mulligan & McKenzie in 1991, where he focused his practice in the areas of tax planning, tax litigation, commercial law, and estate planning. He has represented clients successfully before the Franchise Tax Board, the IRS, and the Nevada Department of Taxation, as well as in Washoe County District Court. He is married to UNR professor and writer Dr. Emma Sepulveda. They have one son, Jonathan (“J.J.”) Mulligan, who is a UNR graduate and a recent graduate of UC Davis Law School. John and Emma enjoy traveling worldwide and spending time at their second home in Reñaca, Chile, or at their small vineyard in San Rafael, Argentina.